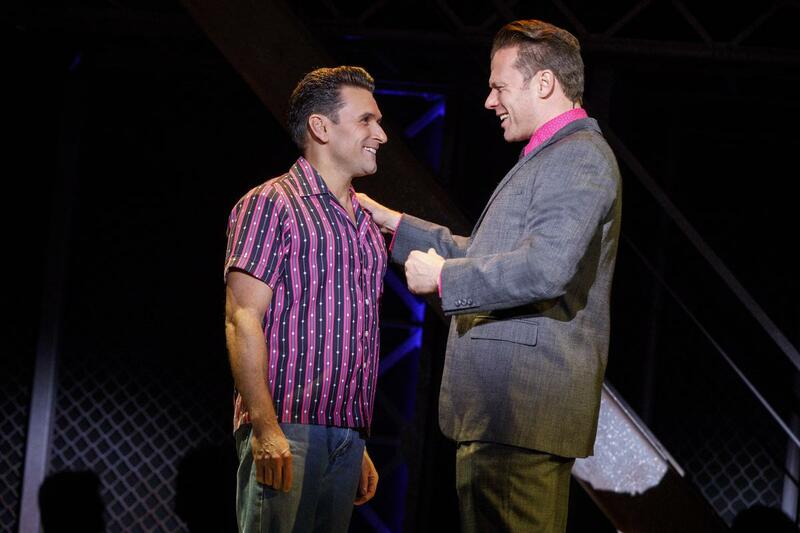 Jersey Boys: The Original Broadway Sensation! 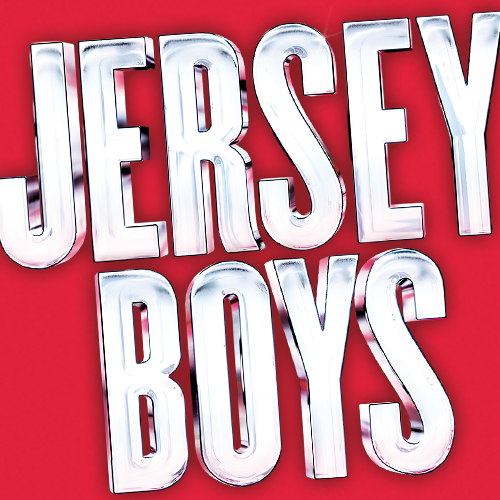 Jersey Boys is the behind the music story of Frankie Valli and The Four Seasons. 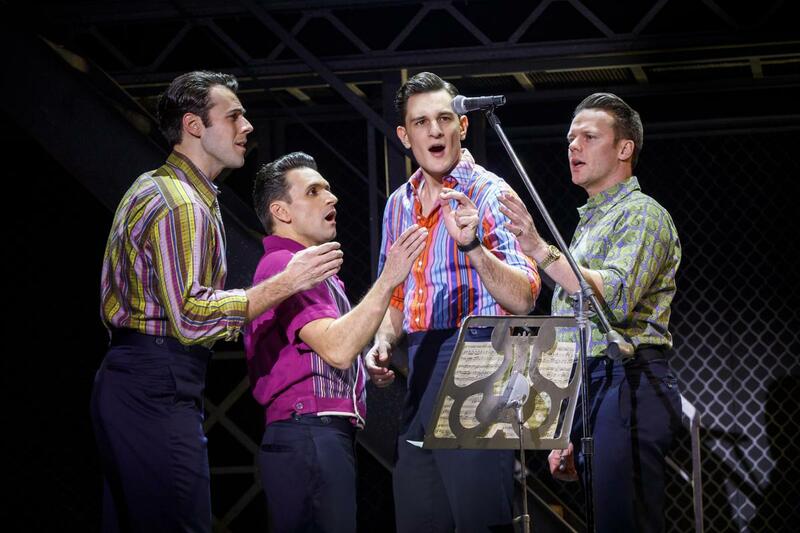 They were just four guys from Jersey, until they sang their very first note. 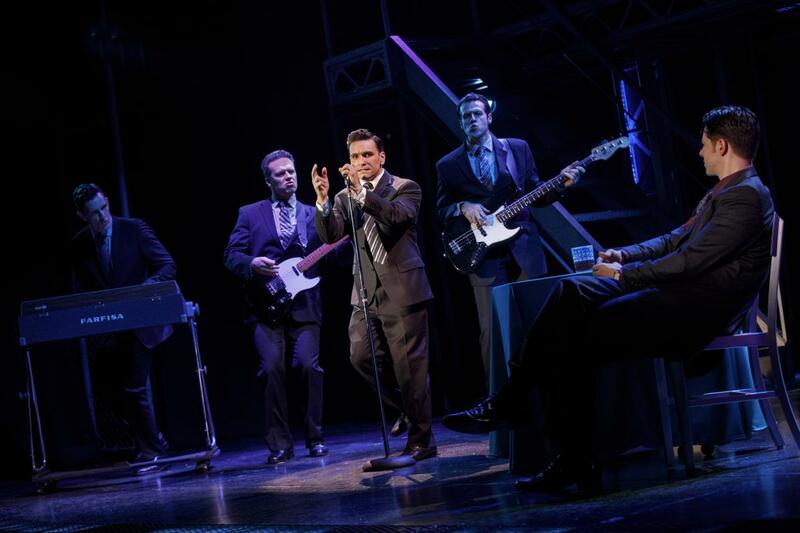 They had a sound nobody had ever heard… and the radio just couldn’t get enough of. 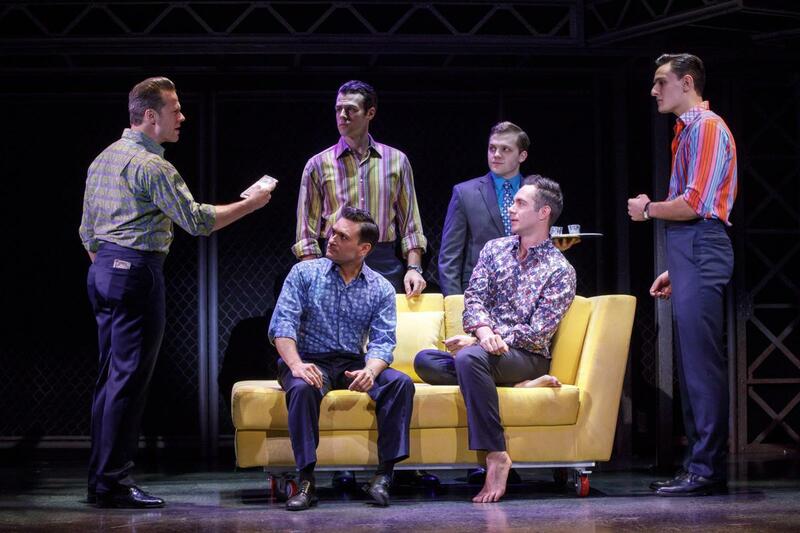 But while their harmonies were perfect on stage, off stage it was a very different story a story that has made them an international sensation all over again. 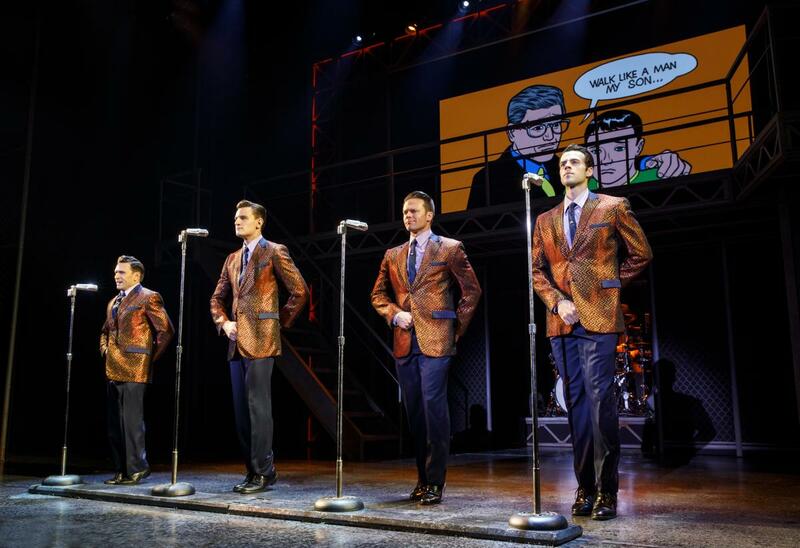 Go behind the music and inside the story of Frankie Valli and The Four Seasons in the Tony Award® winning true life musical phenomenon, Jersey Boys. 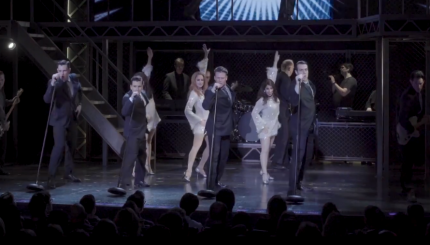 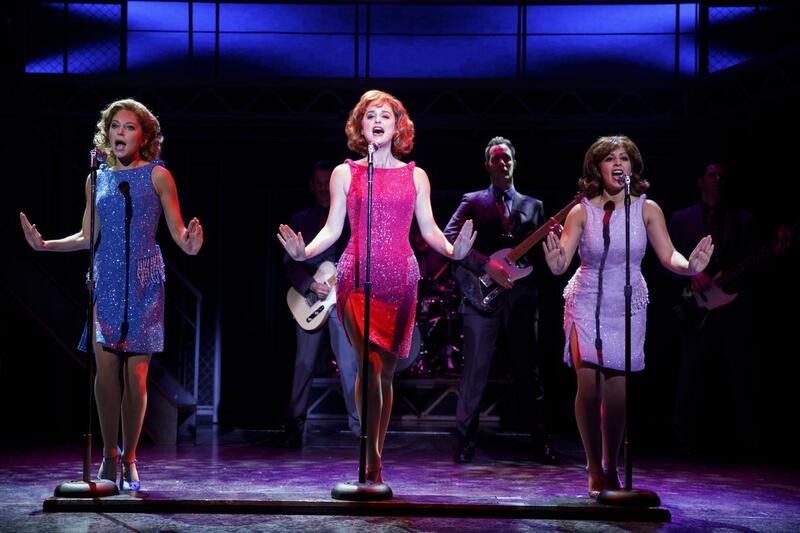 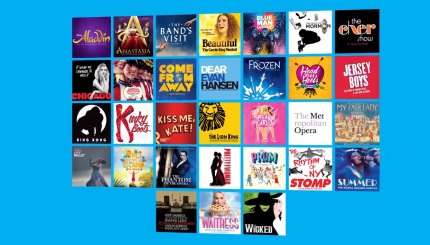 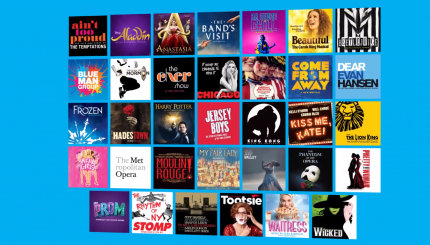 From the streets of New Jersey to the Rock and Roll Hall of Fame, this is the musical that’s just too good to be true.